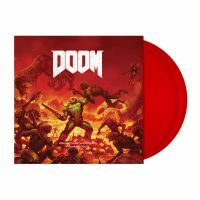 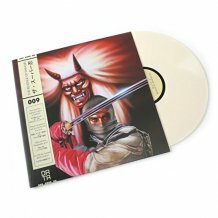 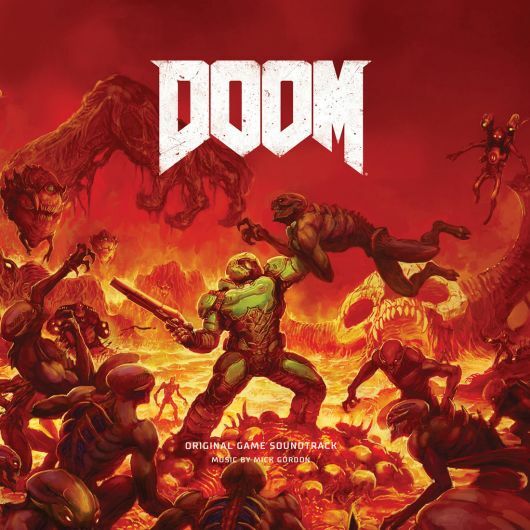 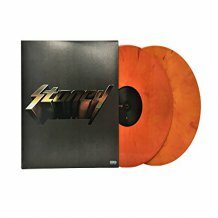 Mick Gordon's epic Doom soundtrack on vinyl for the first time! 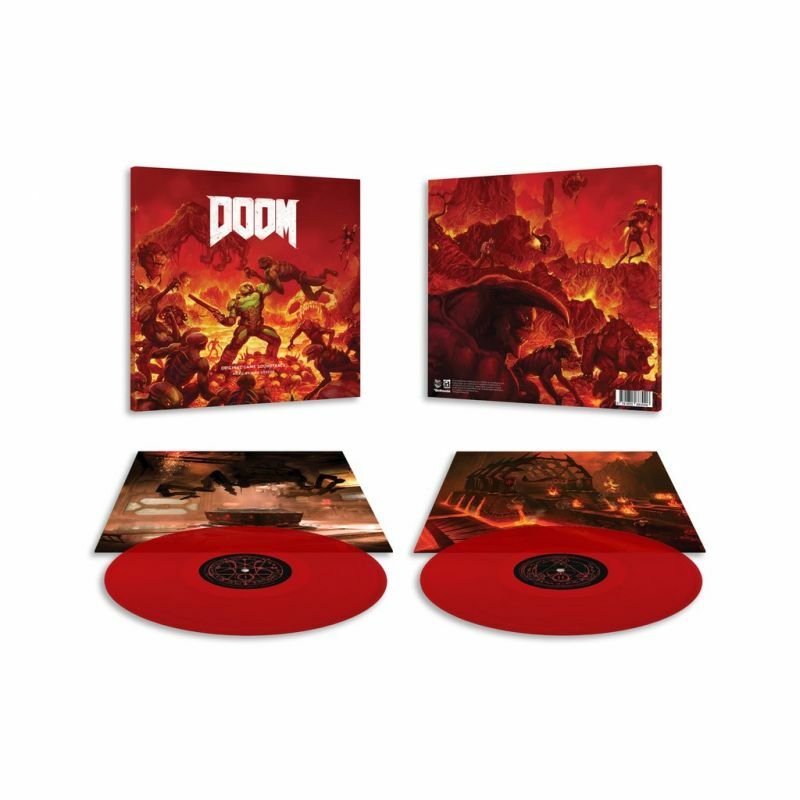 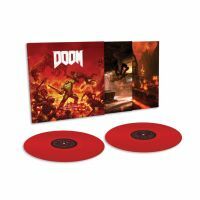 Laced Records has teamed up with iD Soft and Bethesda Softworks to bring the intense sounds of DOOM (2016) to the physical realm. 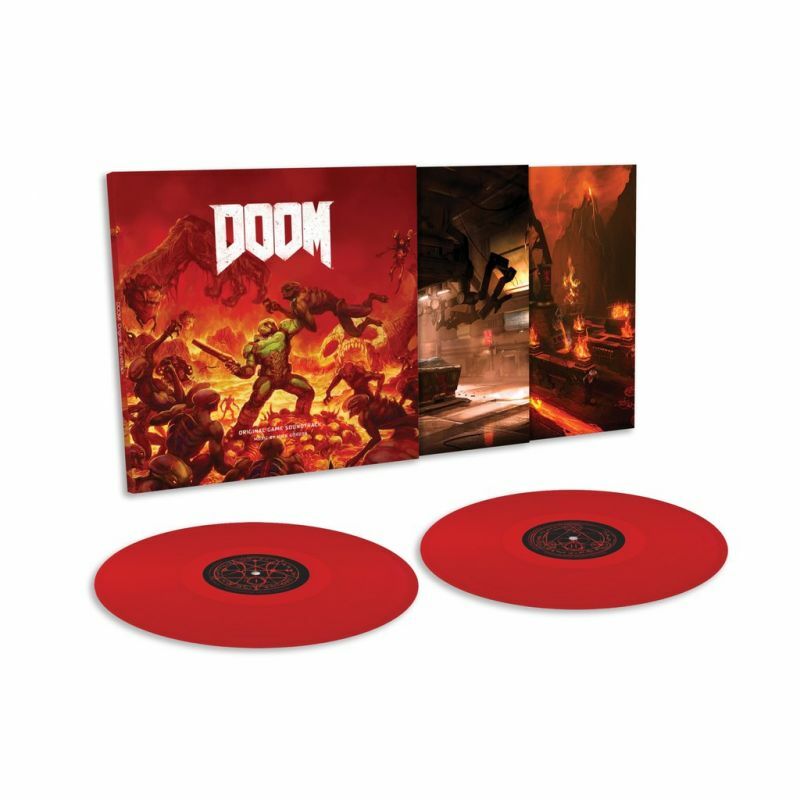 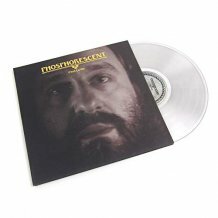 Twenty tracks from Gordon's industrial metal/synth score were selected by the DOOM Team and pressed up on fittingly heavy, double 180 gram red colored vinyl. 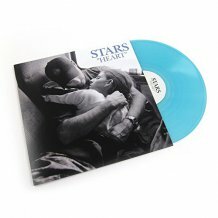 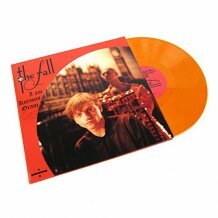 Cut at the legendary Abbey Road Studios for maximum listening/demon-slaying pleasure.